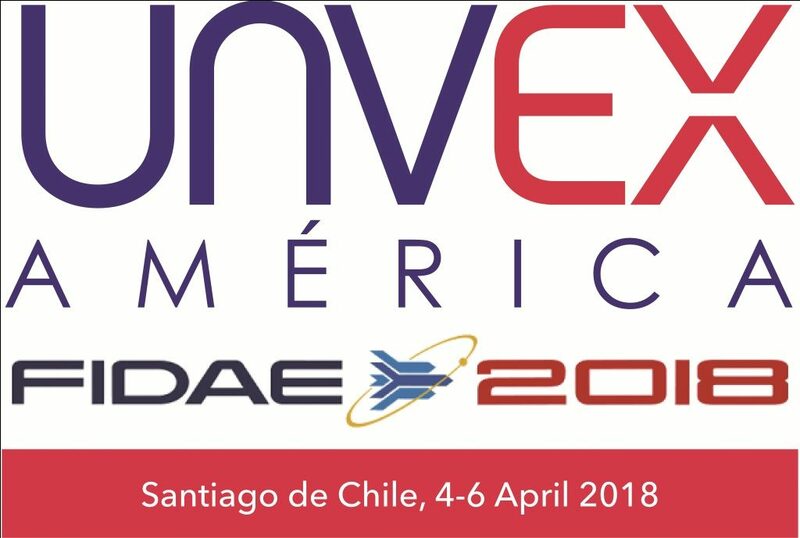 For UNVEX AMERICA it is an honor to celebrate its fourth version within FIDAE, specifically in its Conference Center that offers comfortable and well equipped facilities. 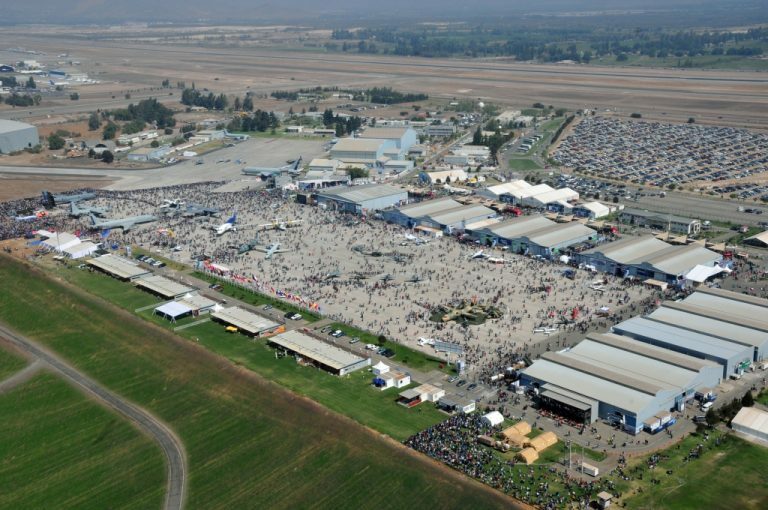 In its more than 35 years of experience, FIDAE has become the main and most complete Aerospace, Defense and Security Exhibition in the American continent, being a real business platform and an effective gateway to the region’s market. The UNVEX AMÉRICA Conference Room will host 3 sessions every day, in the morning. At the entrance of the room Sponsors will have an information desk, this space also host coffee-breaks. Demonstrations will take place every day after lunch in two previous designated areas.